Windows XP/2003/Vista/7/8/10 Text tables sometimes are more convenient in use when they are saved in graphic format. 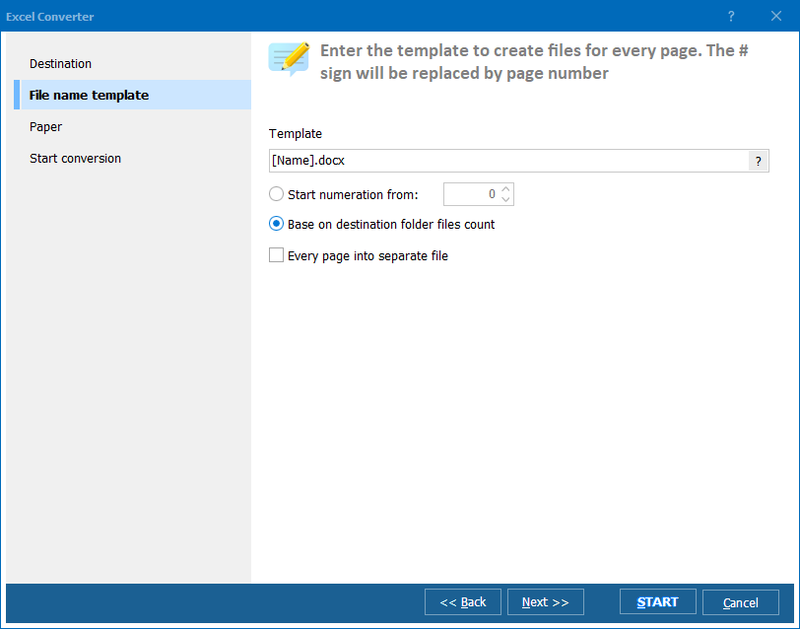 For instance, using tables as a demonstrative material in various presentations, reviews or online posts is almost impossible when it is saved in native XLSX format. Most of web browsers don’t recognize XLSX attachments. These shortcomings can be fixed if to convert XLSX to JPG – a widely used image compressing format supported by all popular viewers and editors. JPEG requires little memory space but provides good image quality with minimum loss. It is fully suitable for presenting different information in graphic form, including MS Excel tables. Approving the conversion (‘Start!’ button in the settings menu). These simple five steps will lead you to high-quality results in the form of identical JPEG copies of XLSX originals. 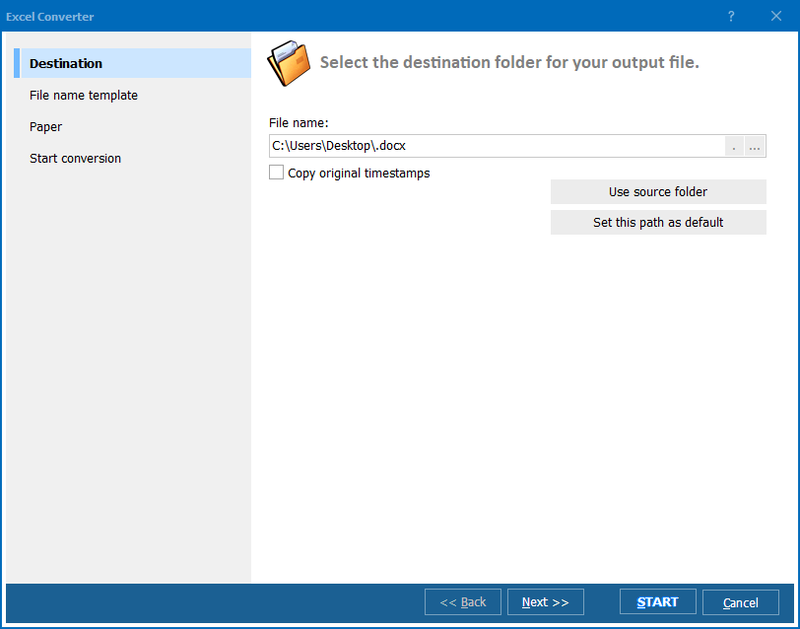 Thanks to the in-built navigation menu the search for required originals becomes fast and easy, as you can always view the selected file in the integrated viewer. 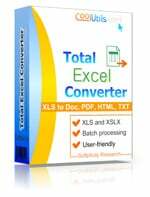 Total Excel Converter will turn your Excel 2007/2010 tables into images in a few seconds. Get it now!